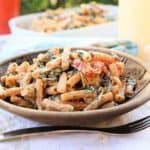 Creamy Cajun Mushroom Pasta. This dish is one of my favorites–great spicy flavor, and so, so easy to make. 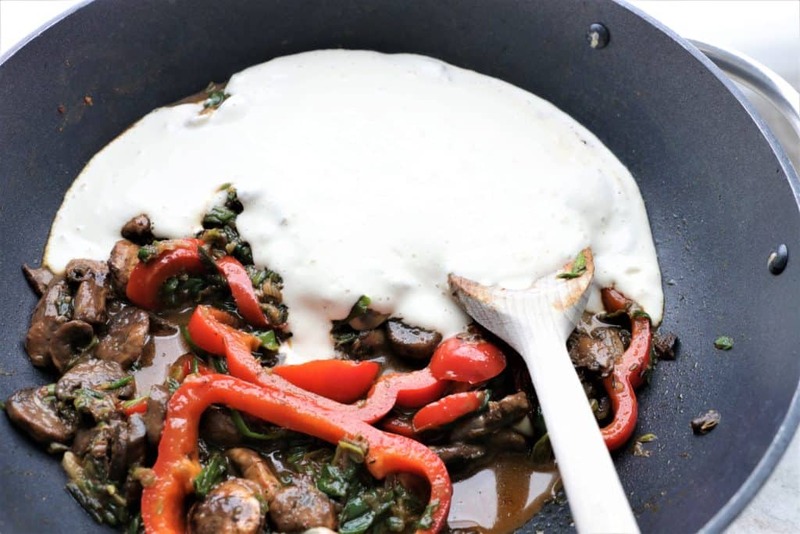 Just saute vegetables, blend garlic cashew cream and add to cooked pasta. 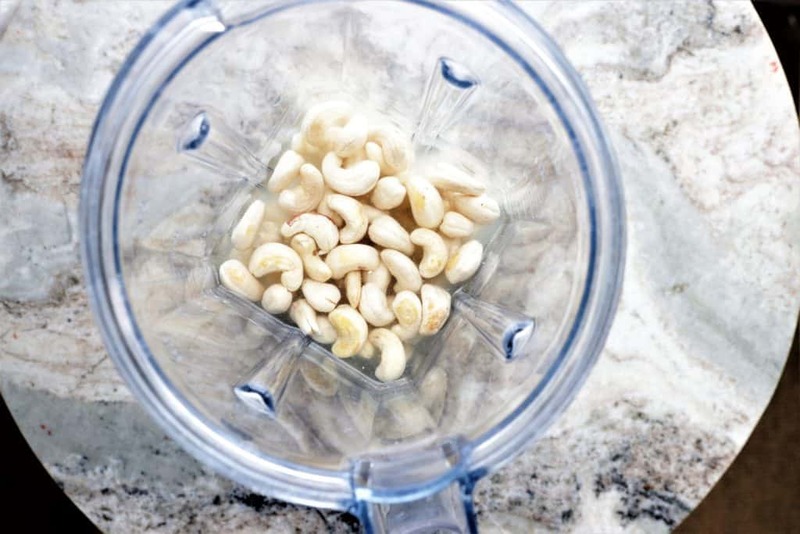 This delicious garlic cashew cream makes every recipe better! 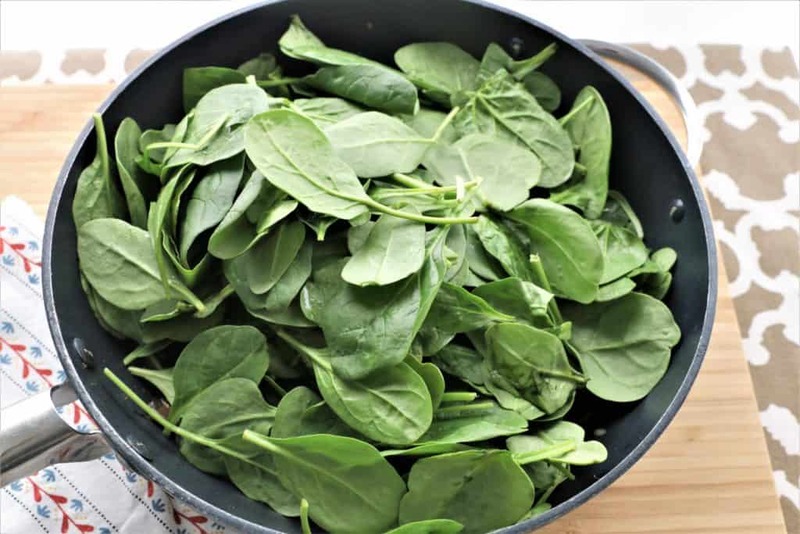 If you use lentil pasta as I did, you will have additional protein with every serving in addition to the vitamins and minerals from the vegetables. Good, and good for you. Vegan, gluten free and dairy free and ready in less than 30 minutes. 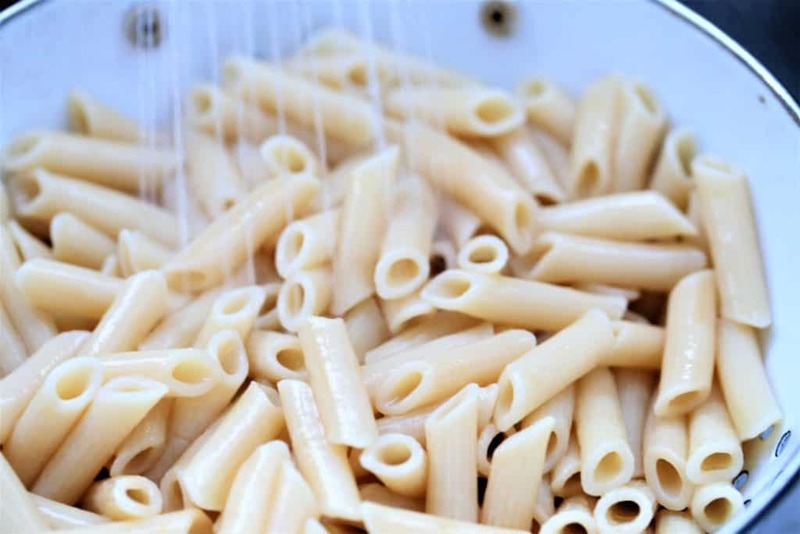 If you are on a gluten free diet, you have to find alternatives if you want to continue to enjoy pasta in your diet. There are options available, but none are as good as lentil pasta, in my opinion. 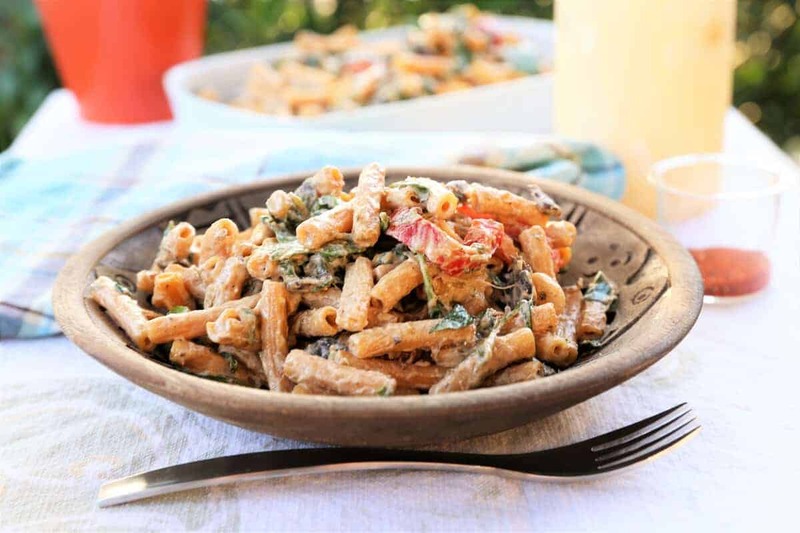 Not only is lentil pasta very tasty, it is packed with protein, offering 14 grams of protein in each serving. For non wheat pasta, time.com agrees that next to vegetable pasta, (zucchini noodles), pasta made from a bean base, are the best choice. After lentil pasta, the next best choice is quinoa pasta. 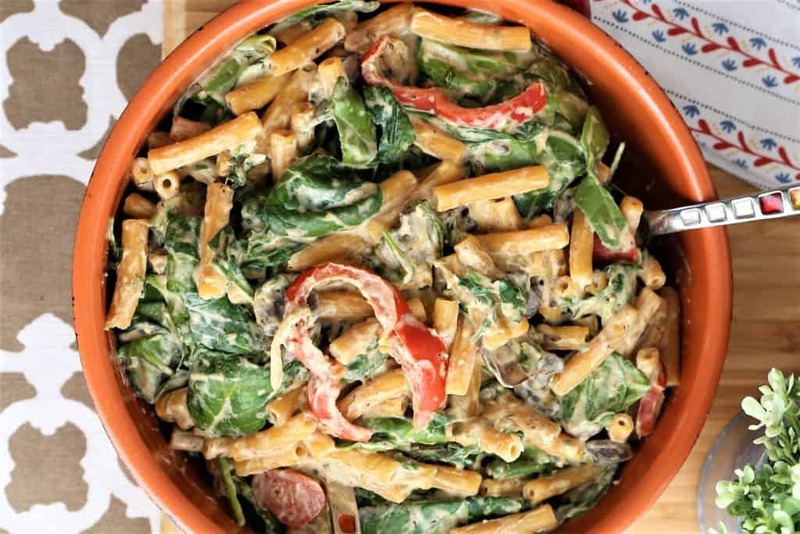 Here, our dish features lentil pasta spiced up with creamy garlic cashew cream. 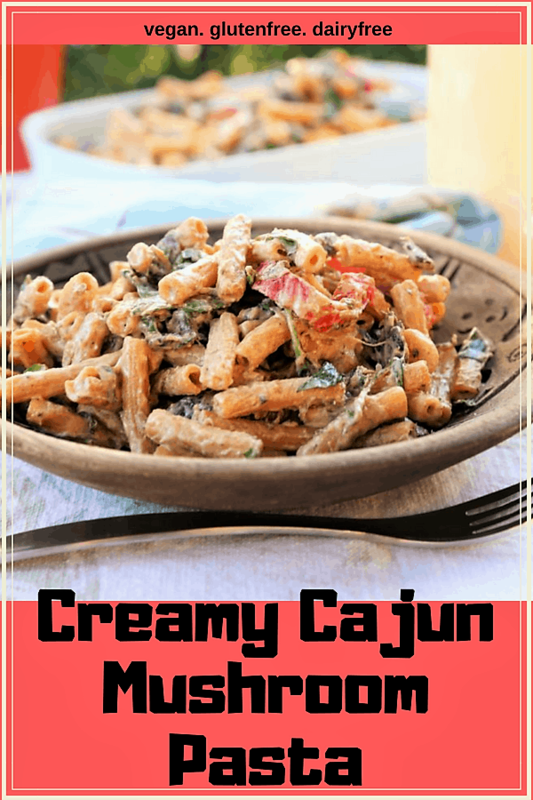 Creamy Cajun Pasta is spicy and delicious. Vegan, gluten free, dairy free. 1 package 12 oz, gluten free pasta--I used lentil pasta from Trader Joe's. 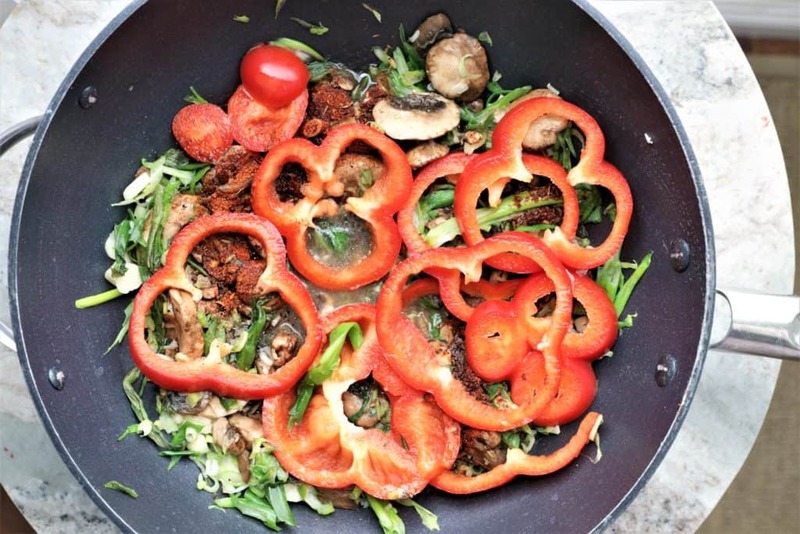 Saute vegetables in coconut oil. Add spices, salt and pasta.